Known for their spectacular flight and distinctive call, the American Woodcock is recognized as one of the earliest signs of spring! 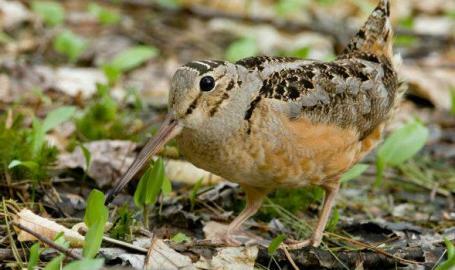 Join us at 7:15 PM at Oak Ridge Prairie and usher in spring with the American Woodcock. Designed for ages 10 and up. (Rain date is Wednesday, April 3rd.) Pre-registration required; please call 219-844-3188. Homeschool, scout and other groups are welcome to attend, but families must register individually.